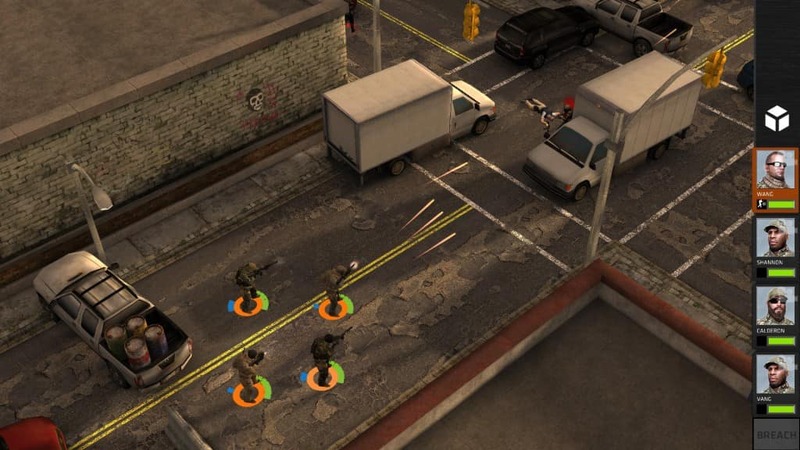 In Breach and Clear game you need to build a special army team by selecting squads from Germany’s KSK, US Army Rangers, UK SAS and Canada’s JTF2. Then you need to come up with an effective plan to take your enemies down. You can take on your foes with some superior tactics and training. A wide variety of arsenal is at your disposal which you can use in different combats. 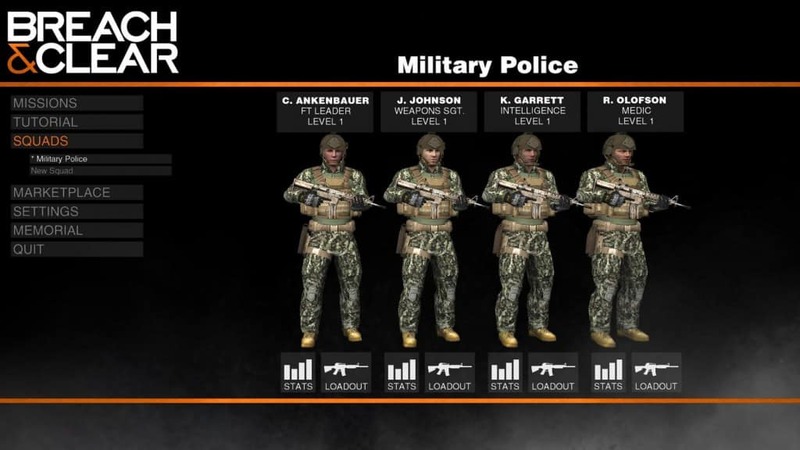 You need to train each and every soldier with different skills. You need to plan your missions step by step as each and every decision counts. 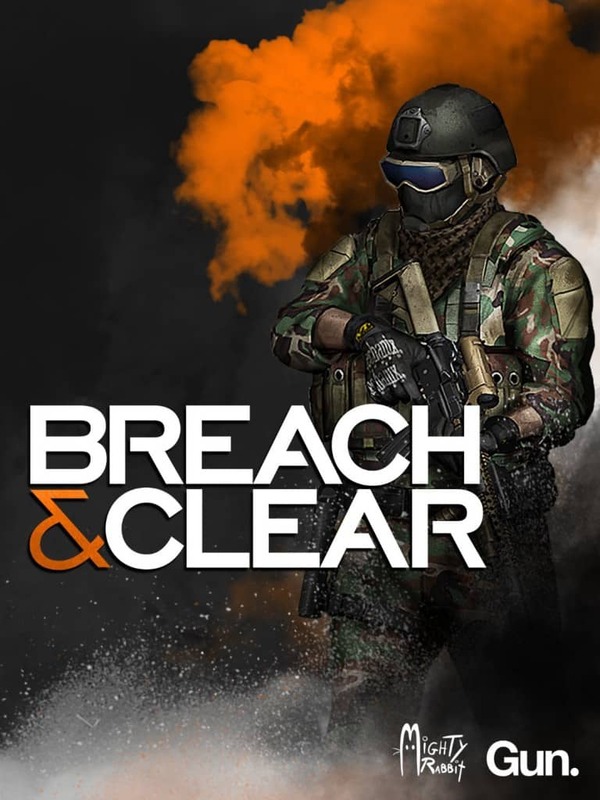 Breach and Clear PC game has got varied maps and the mission felt very different from place to place. 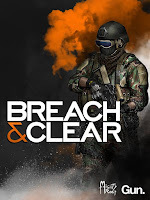 Breach and Clear has got some very impressive graphics and the sounds are also laudable. 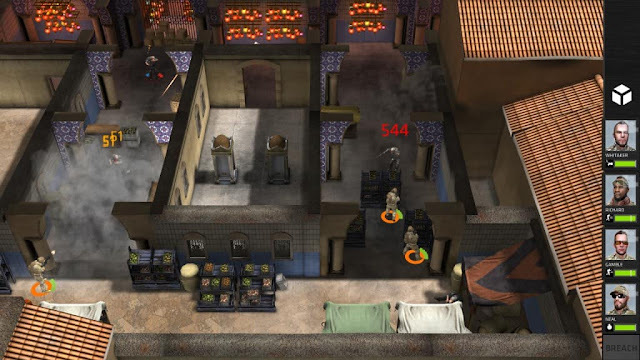 Simulation and strategy game with action and RPG elements. A wide variety of weaponry available. Train every soldier with different skills.